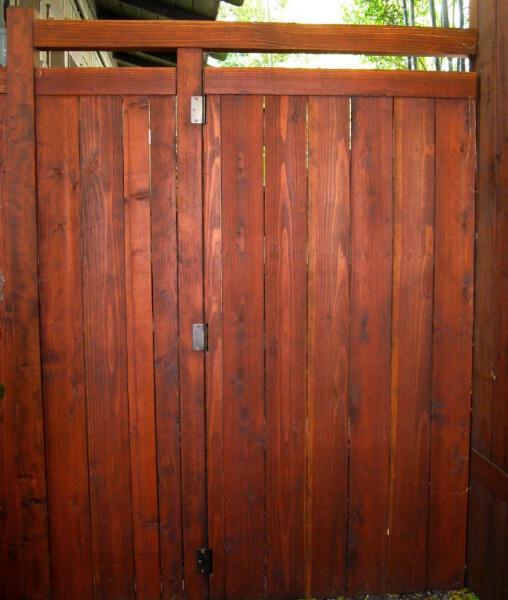 Wooden framed gates are the best way to keep the cost down. 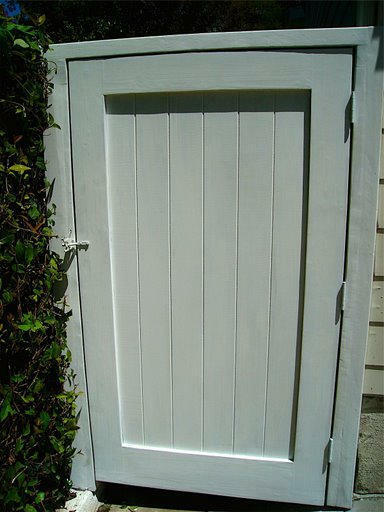 If you purchase a wood gate from us, the quality and durability will still be there. 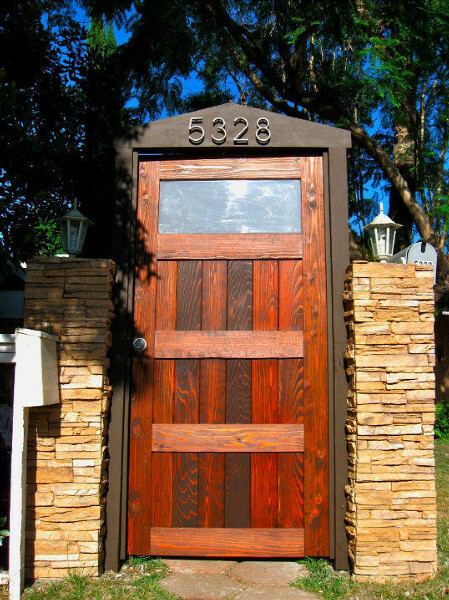 The creativity is also present in every wooden installation that we offer. 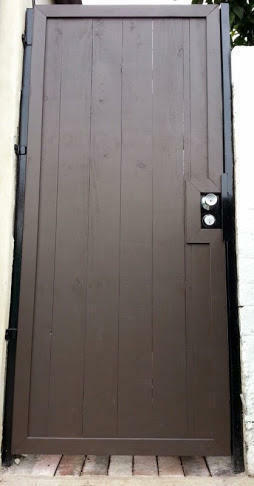 When installing a wood frame gate, locks are typically not recommended. 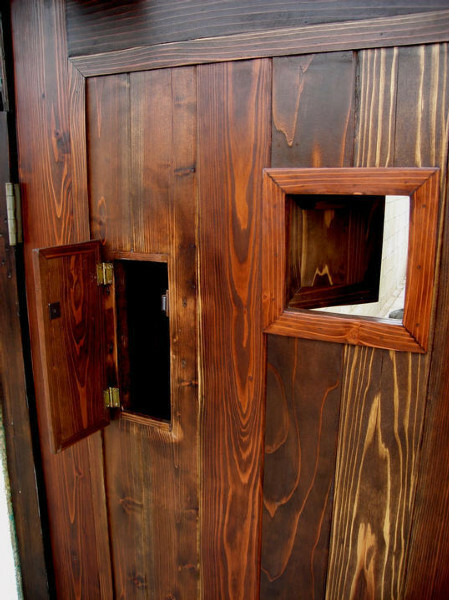 The wood frames tend to sag just enough to make the locks difficult to use. 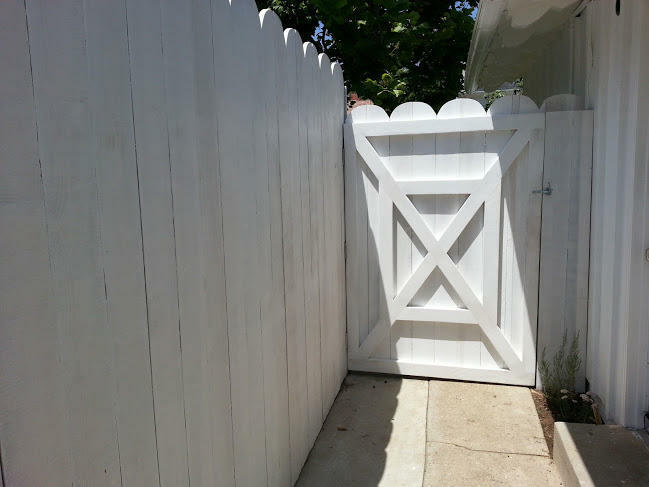 Because the wood is going to be outside, it is unpredictable what may happen to your gate over the years of exposure to Los Angeles sun, moisture etc. 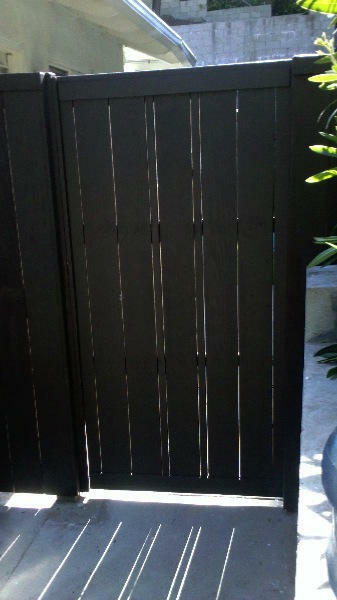 In order to make the longest lasting wooden gates, you must install some sort of bracing in the corners. 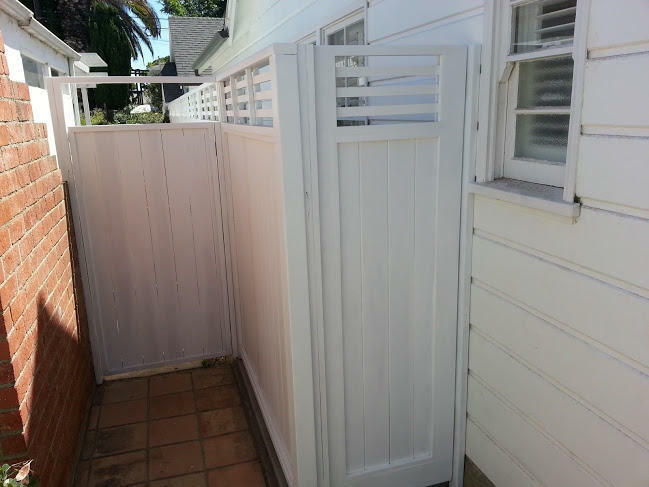 We pay attention to details and consistent aesthetics with all of our custom installations. 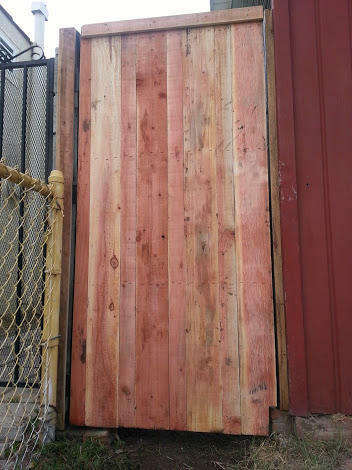 In our opinion this version of 4 corner bracing is a better look. 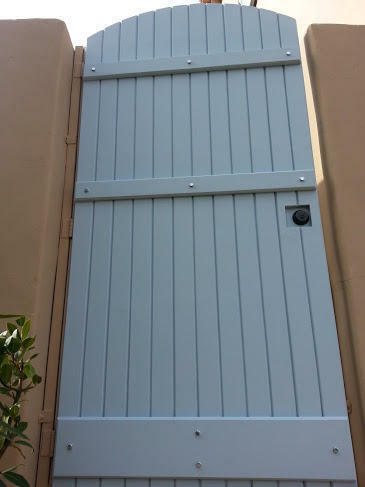 There is an alternative method for this bracing that we call the Z pattern brace. 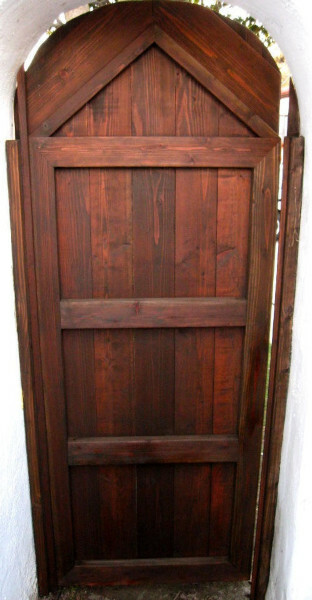 This is actually quite strong and lasts for quite a while, however we really do not like the way the frame looks. 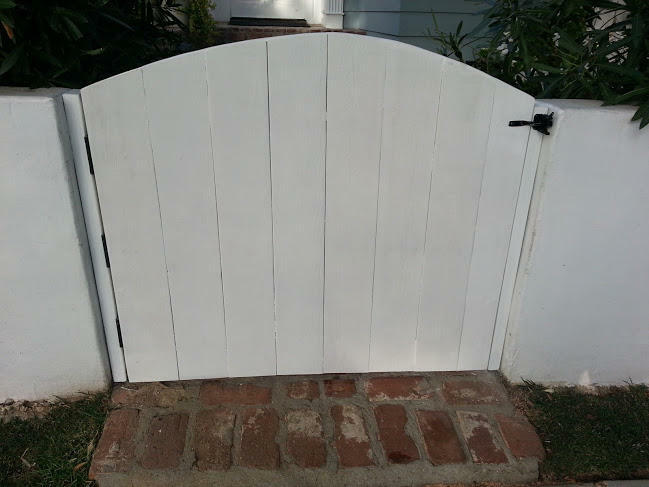 If a standard, functional gate is what you are looking for, then this method may be ok for you. 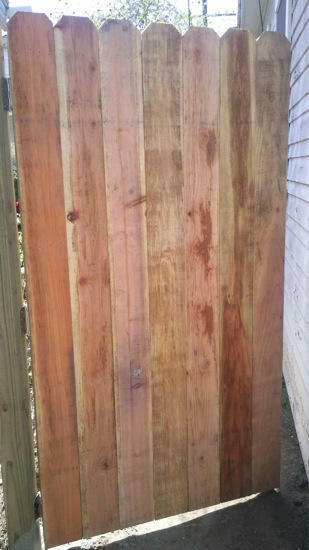 The front side of the gate is still ok looking, but the back will have this "lop-sided" look to it. 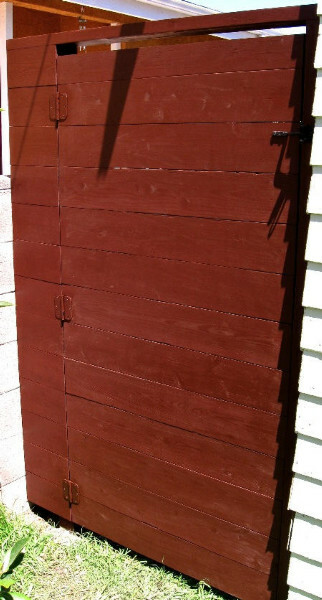 Let us know what you prefer. 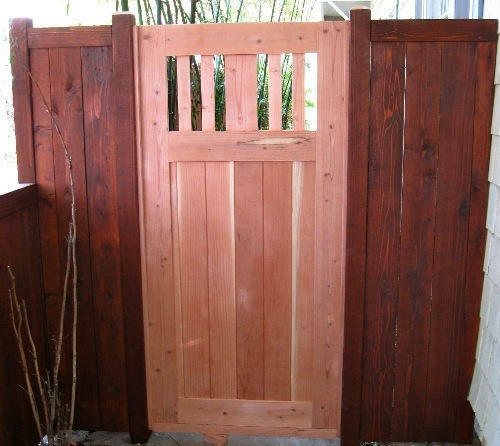 Below are some of our favorite wood gate designs.